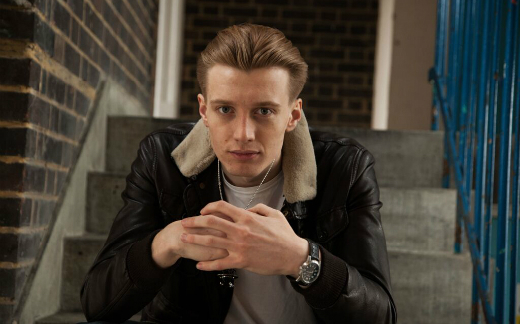 Young and full of fire and energy, Jack Oliver Saunders is a presenter, music promoter, DJ and model. Jack presents Early Weekend Breakfast between 04.00 – 06.30am on the newly launched Radio X. Before, he was responsible for keeping it loud during the day over the weekends on Kerrang! Radio. He also covers The Selector programme; a show that is broadcast to 40 different countries around the world championing the best new British music. Jack’s love for music has taken him as far as Mexico City where he presented on Ibero 90.9 (Mexico’s BBC Radio 6 Music), bringing some of the most exciting new British tracks to Latin America. On-air Jack is raw and passionate about music and the same can be said for his DJ sets. With his infectious, electric energy it doesn’t matter if it’s rock, electro, hip-hop, indie or anything in between, his versatile music taste means a good time. Jack’s love for giving music a platform has stretched to promoting his own new music gig night called Hopscotch at The Social in London. When he’s not in and around the music industry Jack is focusing on his modelling having featured in Jocks & Nerds magazine’s June 2015 issue. DJ JACK SAUNDERS Official Links.